Barnsley College Principal Chris Webb (kneeling front) with (left to right) Neil Johnson, Saffron Smith, Natalie Butterfield and Matthew Pinder. 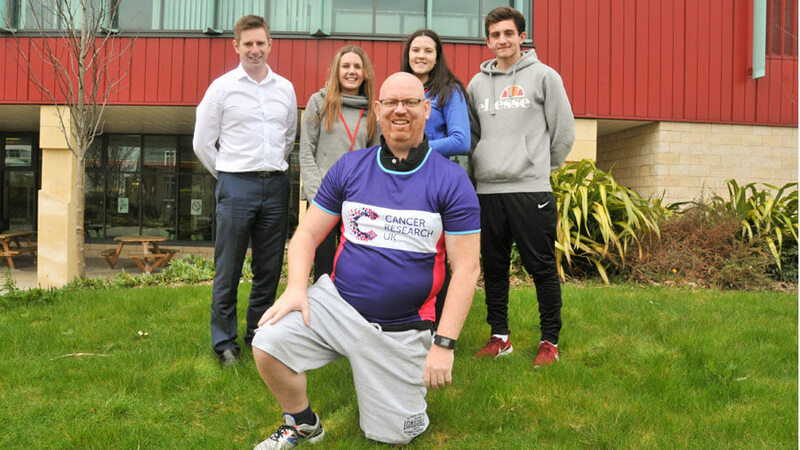 Barnsley College Sport students have given tips to Principal Chris Webb as he prepares to tackle the Great North 10k and the Great North Run to raise funds for Cancer Research UK. Level 3 Sport and Exercise Science students Natalie Butterfield, Matthew Pinder and Saffron Smith met with Chris to discuss his training programme ahead of the double challenge. The trio advised Chris on which exercises will get him into top shape, what to eat and drink and ways to stay motivated during his training regime. 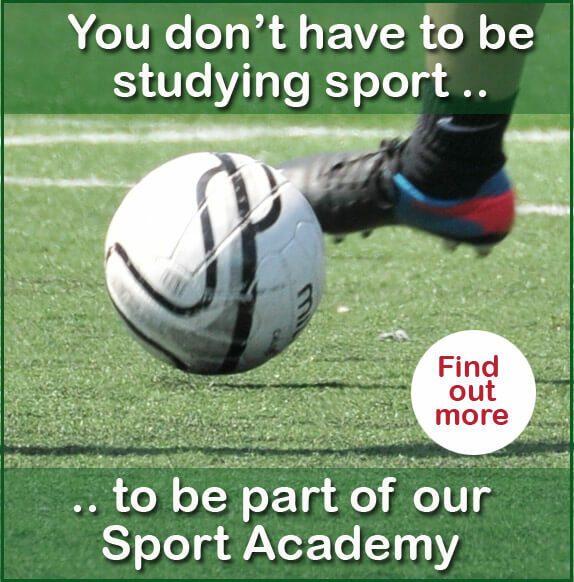 The college’s Sports Academy Assistant Director Neil Johnson, who is preparing to run his 12th consecutive London Marathon, also passed on the benefit of his experience at tackling long-distance runs. Chris has selected Cancer Research UK as his chosen charity as his mum beat breast cancer over 20 years ago but sadly he lost his dad, Bill, to stomach cancer last December and his older sister Janette to brain cancer 13 years ago. Chris said: “It was really useful to get advice from the students on key aspects of my training such as adjusting to running outside rather than on a treadmill, the best diet to follow and keeping motivated to train.